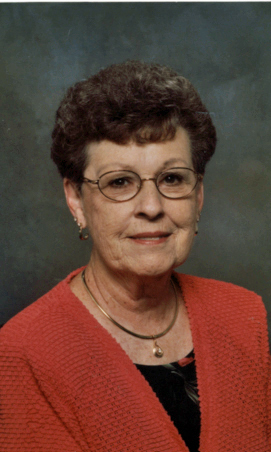 Iola Fern Moody of Ankeny, Iowa, died June 8, 2018 at age 84. Fern was born July 11, 1933 to Matthew and Zella Hale on a farm near Eagleville, MO. She graduated from Ridgeway, MO high school. She was united in marriage to LeRoy Moody on July 8, 1951. Through this union were born a son, Rickey and a daughter, Deborah.